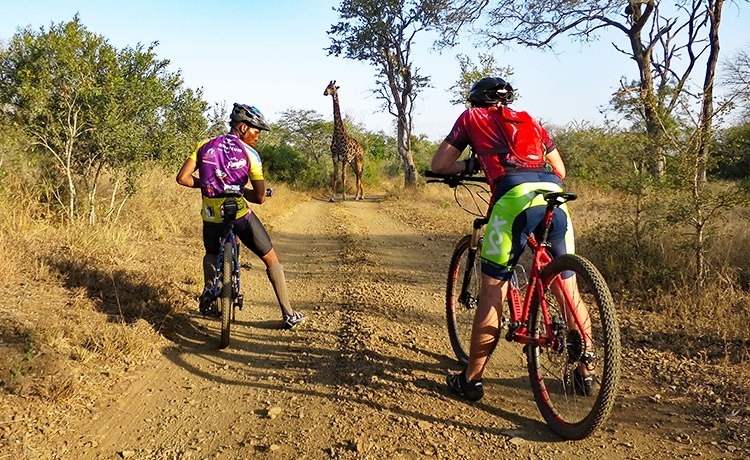 Sawubona Swaziland – our amazing new biking destination bursting with rarely seen experiences that adventure seekers will love. Looking for more two-wheeled inspiration? If you want something a little more technical we recommend you check out the MTB version of this tour,Singletrack and Sundowners. For something a little bit different, we also have two exciting new cycling adventures in Japan.